Of the more than 287,000 residents of our community, two-thirds live in households with incomes at or below 200% of the poverty level. Nearly one in five people in our community do not have health insurance. Almost all of our community is designated as a Federal Medically Underserved Area. All of North Philadelphia is a Dental Health Care Professional Shortage area. 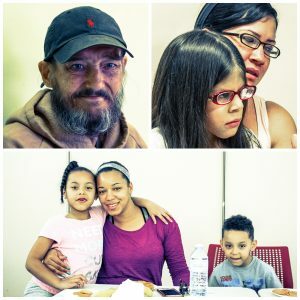 Language and transportation barriers prevent many from obtaining basic health care services. Since our founding in 1989, Esperanza has been committed to providing access to affordable, high-quality bilingual health care and wellness services, as we pursue health together with our patients and our community. Our three health center sites in North Philadelphia (Fifth Street, Hunting Park and Kensington) are conveniently located for easy access. 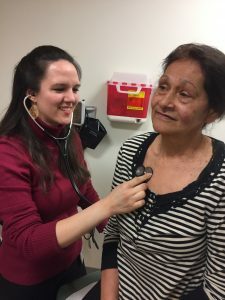 In 2018, we provided integrated, bilingual primary healthcare services for over 14,000 patients of all ages through over 64,500 patient visits. 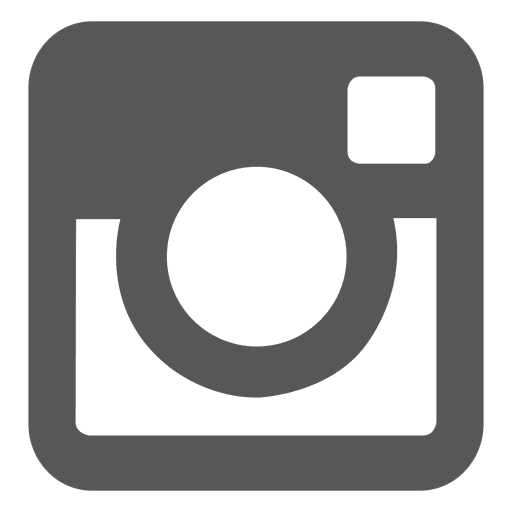 Services include primary medical care for adults and children, dental care, prenatal care, behavioral health services, on-site medication dispensaries, social services assistance and many others. Our many Community Health and Wellness programs are open to all residents. They include group exercise classes, cooking classes, our “Young at Heart” Seniors’ program, our bilingual Community Health Promoter program and many others. These programs are either free or at an affordable cost. Esperanza has a staff of over 210 employees, including 30 primary care providers. We are a place of employment for people who are committed to advancing our mission, including many residents of our community, in a variety of positions. For students in the health professions, we provide training opportunities through clinical rotations and preceptorships and our medical student mentoring program. 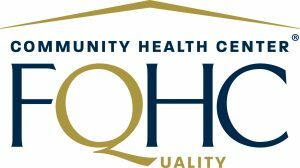 E speranza Health Center is recognized as a Federally Qualified Health Center (FQHC) by the U.S. Department of Health and Human Services, Health Resources and Services Administration, Bureau of Primary Health Care. 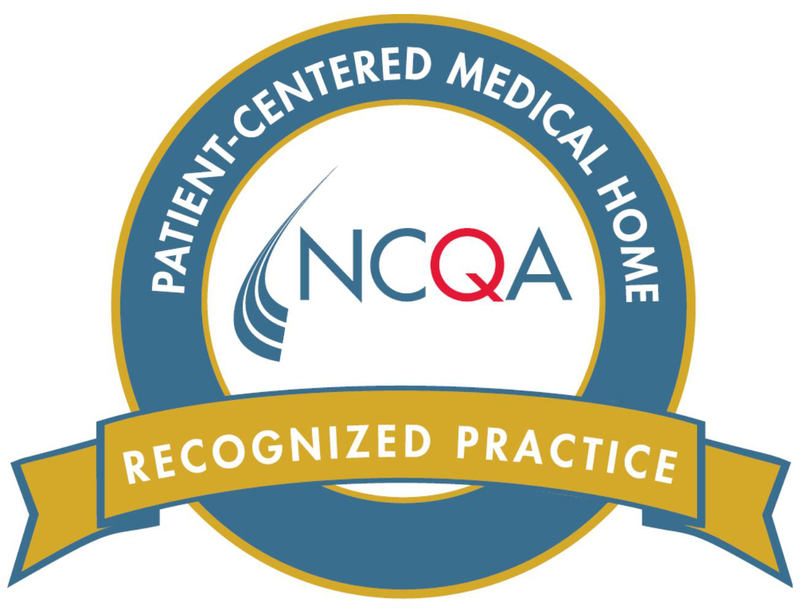 In addition, Esperanza Health Center has received recognition as a Patient Centered Medical Home, Level 3 (all sites) by the National Committee for Quality Assurance (NCQA).